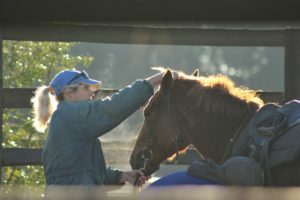 With our dedicated team’s years of experience in starting young thoroughbreds, we have found the Monty Roberts method of join-up to be the most successful method of producing horses that are calm, confident and willing. 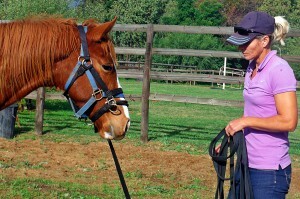 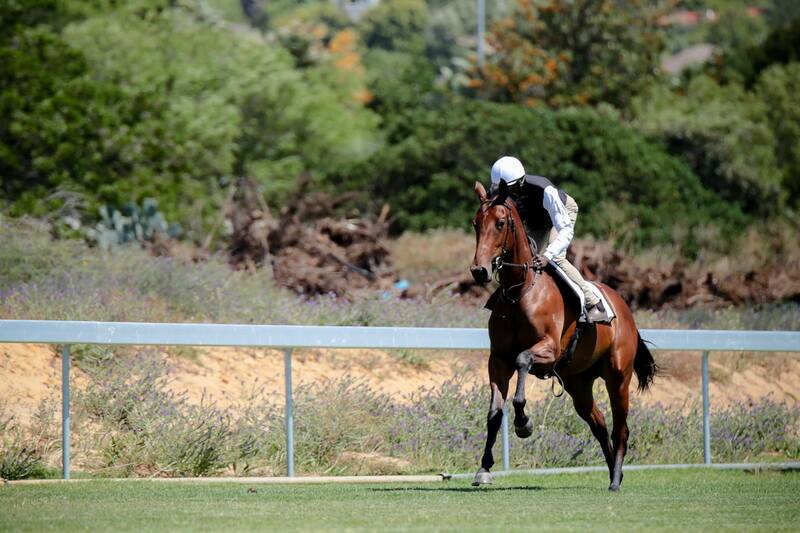 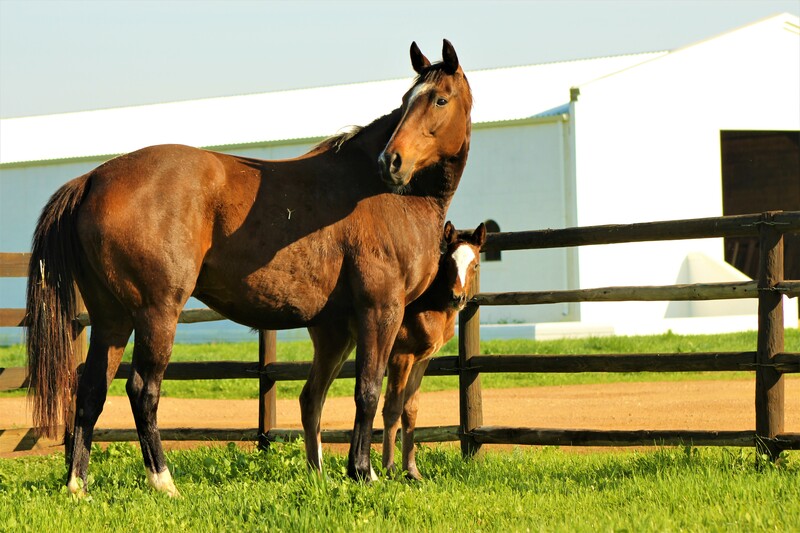 All our horses are assessed and trained as individuals so the time taken for backing and pre-training may vary. 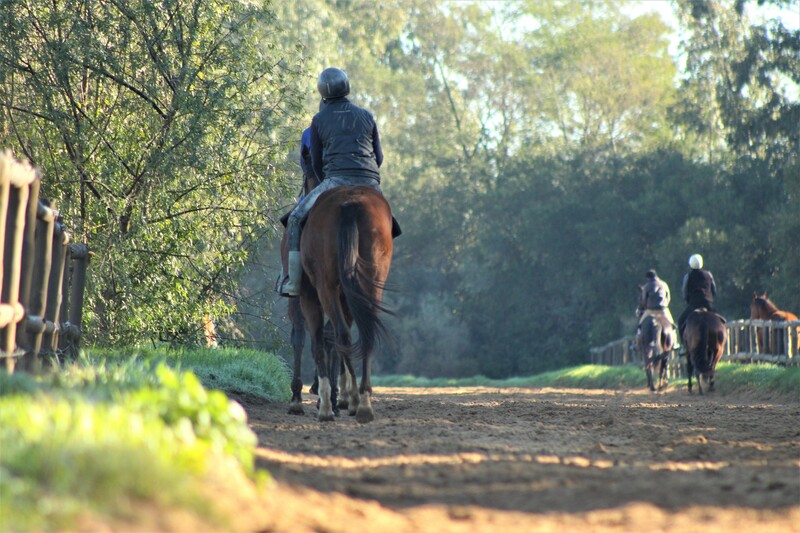 We comply with the client’s requirements as to how far we take each horse but we take pride in producing horses that are ready to step up to the physical and mental demands of full training. 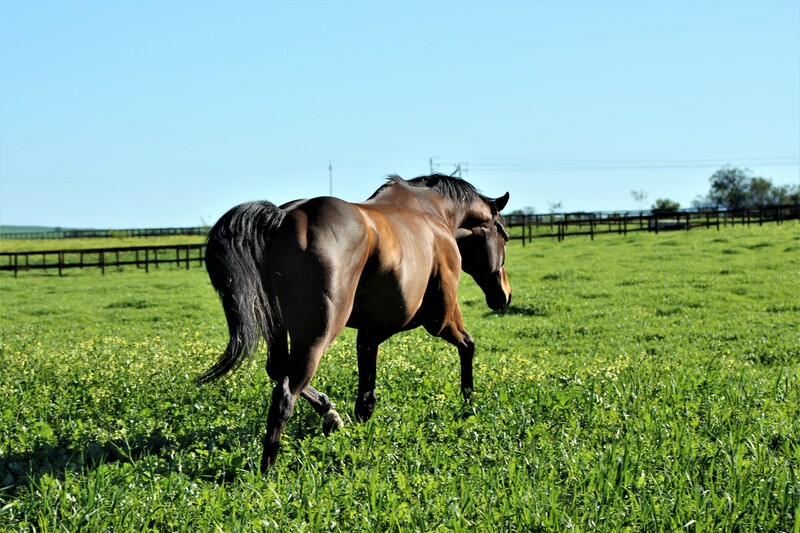 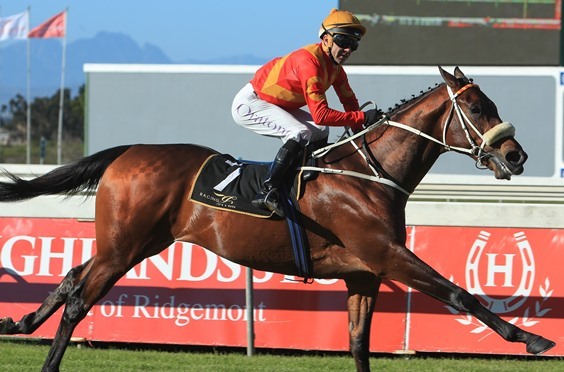 With numerous graded and stakes winners that have started their careers at Soetendal, along with positive feedback from trainers, we are confident that our team can offer your race horse the best foundation for a promising career.